Have you been debating the Rodan + Fields business? Do you want to work in your pockets of time from your smart phone and leverage events like these to add a monthly income stream? We would love to have you on the team! Our top two business kits are already an almost 50% off savings before this Flash Pricing! Consultants get the absolute best prices possible! Today we are offering flash deals on the kits to new consultants who join our team and enroll in CRP and Pulse. 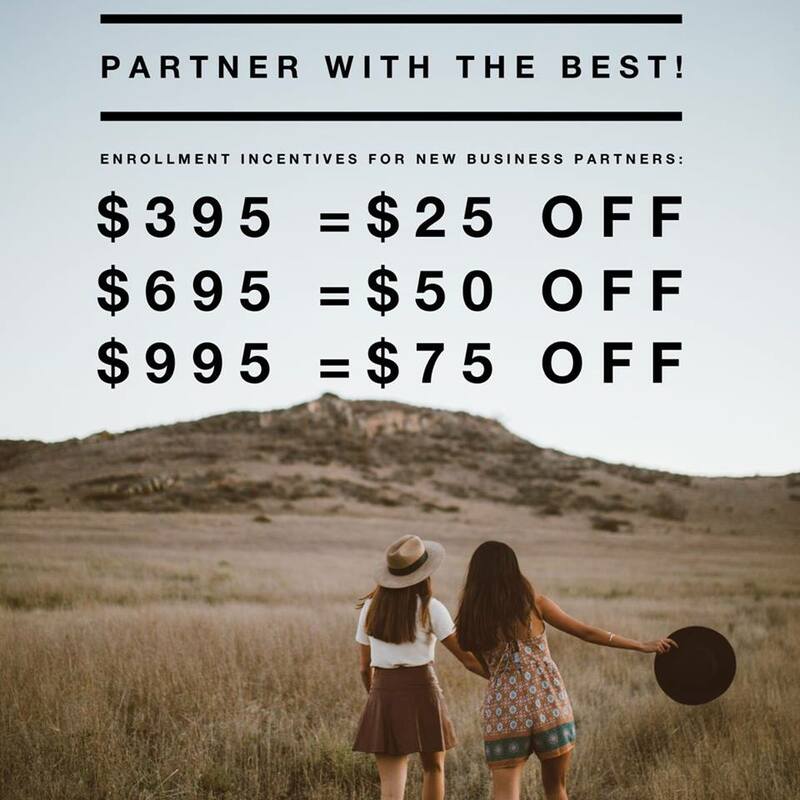 Contact me at kathy@2educateyou.com to claim your deal.